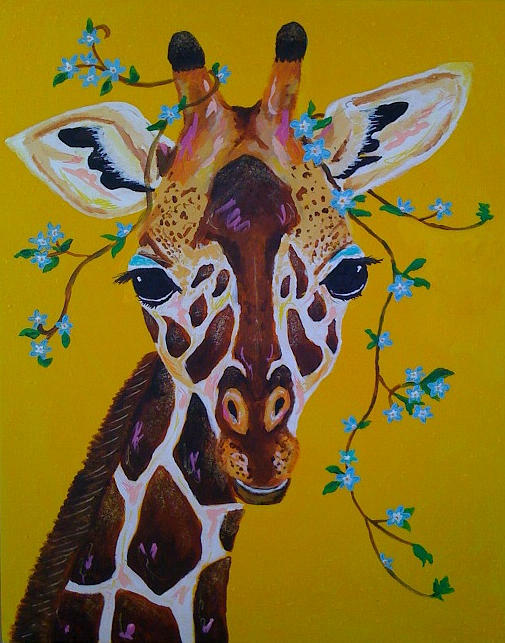 Gilda The Giraffe is a painting by Emily Reynolds Thompson which was uploaded on January 15th, 2010. She is thinking about playing bingo or maybe the slots. 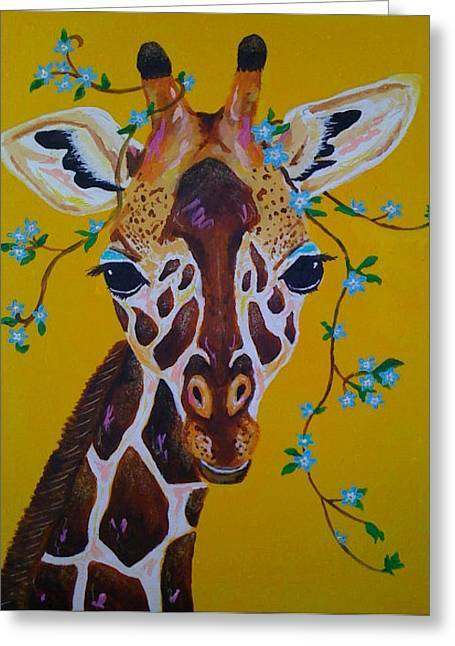 I LOVE THE DETAIL OF THE GIRAFFE AND COLORS A LOT!! YOUR A WONDERFUL ARTIST! !